When you choose Tanglewood Academy for your child, you’re providing him or her with a head start in life. Tanglewood Academy is an early learning center in Pembroke Pines that was founded with the mission of nurturing the development of the whole child. Our daycare, preschool, and kindergarten programs are specially designed to support each child’s social, emotional, and intellectual growth. Students at our learning center learn how to work in groups and by themselves. They form lasting friendships and develop age-appropriate social skills. At Tanglewood Academy, your child will enjoy a wide range of stimulating activities. Our instructors guide children in learning crucial academic skills that form the basis for later success in reading, writing, mathematics, and science. Our students also participate in many different enrichment activities such as dancing, gymnastics, and computer instruction. Our early learning center even offers drama and culinary arts instruction. While enjoying fun daycare activities, students develop the self-confidence they need to excel throughout their lifetime. 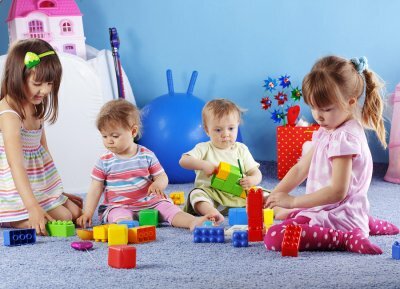 Young toddlers at a daycare near Pembroke Pines are typically content to play by themselves or to play alongside, but not necessarily with, their peers. When kids enter preschool; however, they tend to prefer to play with others. Not every child can easily make friends or join in on group activities. 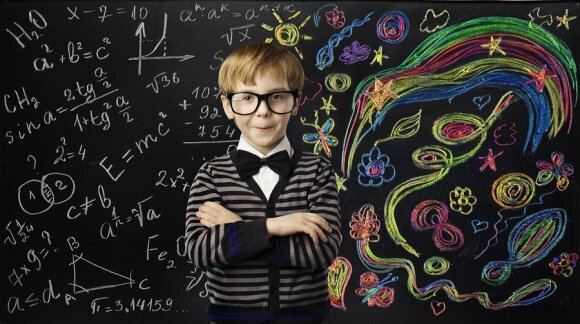 Talk to your child’s teachers at the early learning center to find out about his or her social skills. The early childhood education staff may also have some tips for you on encouraging your child to build strong friendships. 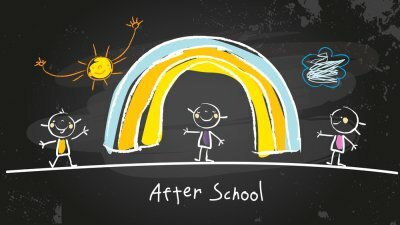 When a child first enters preschool, he or she may need some time to adjust to the new environment and schedule. It can be difficult for young children to form friendships in the midst of so much change. Help your child feel more comfortable around others by providing opportunities for social interaction in familiar places. When you pick your child up from preschool, you might linger for a while and introduce yourself to the other parents. Offer to host play dates at your home for the kids. For socially awkward children, it may be easier to play with just one other child at a time before branching out into larger groups. Young children gradually acquire social skills through their prior experiences. Invite your child to play a game of pretend in which you’re both new students at a preschool. Ask your child to take a turn with his or her toy to help instill the importance of turn taking. You could also ask your child to join in on a building blocks project with you to teach him or her about friendly cooperation.